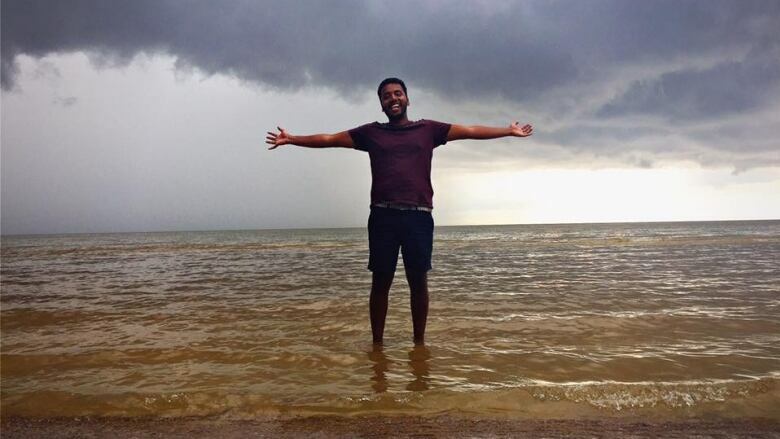 Inayat Singh went from not understanding why people would go outside to spending as much time outdoors as possible. 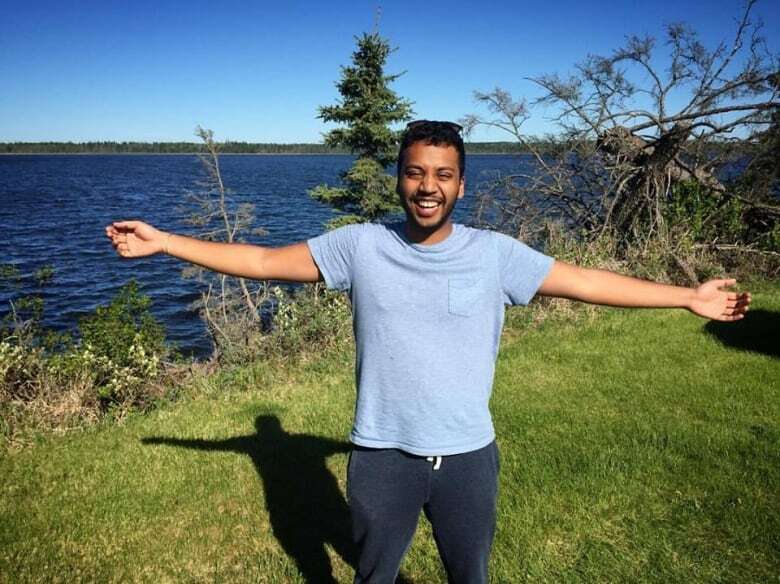 Since moving to Winnipeg from Dubai, Inayat Singh has become something of an outdoors enthusiast. He spends most of his free time outdoors, hiking and camping whenever he gets a chance, which is something he never pictured himself doing. I grew up in Dubai, in the Middle East, which is a total concrete jungle. There are no patches of grass there. If there are patches of anything it's usually sand. It's just roads and buildings, so it's a town where you can really explore the great indoors. Dubai Inayat really liked indoor things, did not really leave the city much and probably got cranky if his latté art wasn't up to par. Canadian Inayat was much the same for a bit, and is sometimes still the same when I'm in the city, but Canadian Inayat is much more likely to go outside and enjoy the wilderness. When I moved to Winnipeg, I got a job here and I figured it was time to take the next steps to being Canadian, because it's like everyone around you is doing it, so you kind of feel left out. It's like, what do they know that you don't? 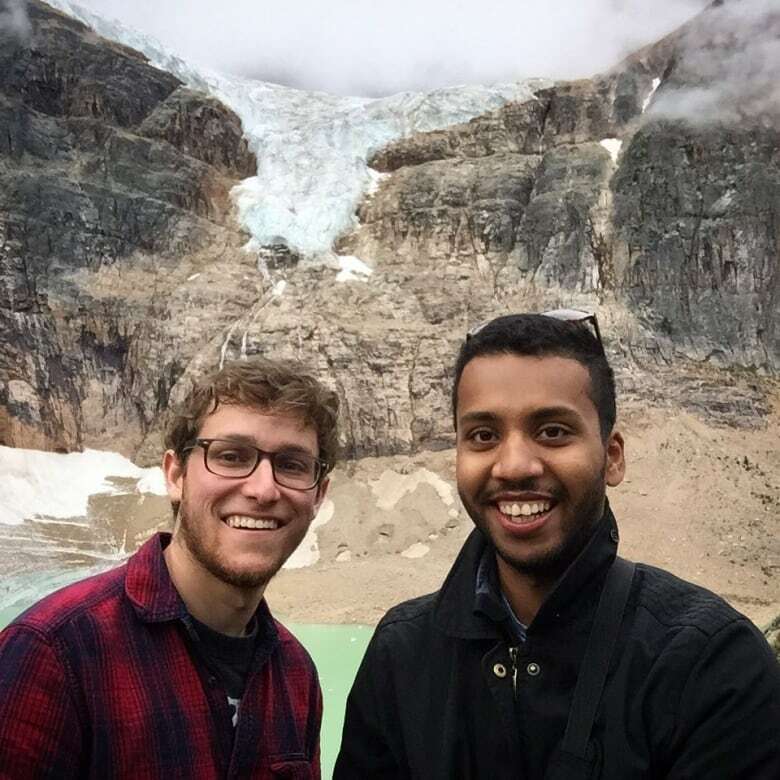 My friend Arik, who I know from university — he's kind of my travel buddy — and I decided to go to Banff to try camping, and it was my first time. When we pulled up at the campsite I had no idea how to put up a tent, so I was really hoping he was going to carry it, because if it was left up to me I would just sit there for like an hour trying to get Internet to get a YouTube video to see how to do this. When you're camping you constantly think that 'I've made a mistake,' but then you set up the tent and suddenly it's like 'oh I can do this,' and then it comes to food time and again it's like 'oh I've made a mistake' but then you get food going, and I'm like 'maybe I can do this.' So you constantly are doubting yourself, especially if you are doing this for the first time, but every time you achieve a small task out in the wilderness you feel super accomplished. Now I look at a vista or a landscape and I think how nice it would be to explore, rather than 'oh this is something that just exists outside the boundaries of the city that I'll never visit,' so it does bring you closer to nature. In that sense it also brings you closer to Canada as a whole because that's what Canada is all about, it's about the outdoors. I love going out now. It did not take long. I went from a total skeptic to a total convert in no time at all. This piece originally aired in May, 2017. FULL EPISODE: EPISODE | Shouldn't you be outside?